Of all the work at home jobs, the most searched for jobs and popular one is Transcription. It is also the most flexible job. Many of my readers and friends have requested for a list of companies which are in general transcription. General transcription is most easiest and comparatively open to larger workers than medical or legal transcription. This type of transcription does not need much of expertise as opposed to legal or medical transcription. 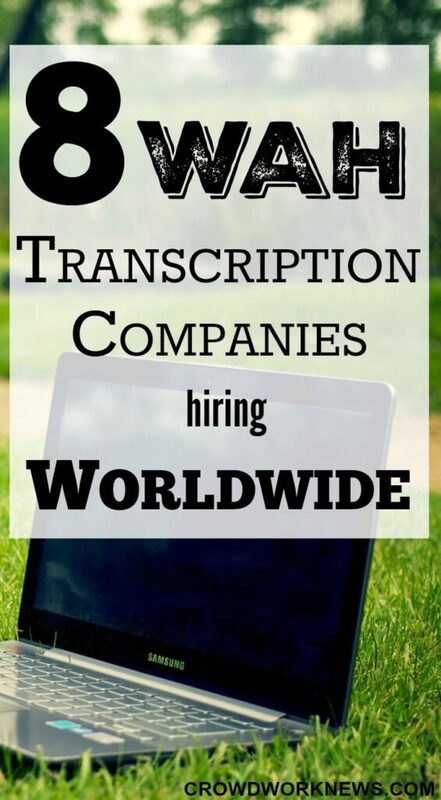 There are many companies in general transcription hiring globally. The pay varies with experience. Though most of the transcription companies hire U.S residents, there are some which recruit worldwide. After conducting some research, I am listing all the general transcription companies hiring worldwide with or without experience. Scribie is a transcription company which hires transcribers worldwide. But keep in mind, there might be a longer waiting period before you are selected. The pay is $10 per audio hour. You get paid through PayPal. The files will be in 6-minute bits, and Scribie recruits both new and experienced transcribers. Appenscribe is a part of Appen Butler Hill and employs transcribers globally. This is a good option for newbies as no experience is needed. You need to pass a couple of tests before you get recruited as a transcriber. The flow of work is not stable but is quite flexible when it is available. It also helps if you are bilingual, you can get more work. Another transcription company based in Canada, hiring worldwide. You need to pass a test before getting hired. The pay is $0.005 per word, and they are pretty strict in following guidelines and meeting deadlines. CrowdSurf has short transcription tasks, and they offer these tasks through Amazon’s Mechanical Turk. They also provide captioning tasks. You have to pass a transcription assessment before starting work. Pay ranges from $0.03 to $0.20 per media minute. There are many transcriptions and other micro tasks available on Mechanical Turk. This company hires transcribers in many countries. After registering, you will have to take an English assessment test. If you fail the test, you can retake it. Payments get deposited through PayPal. You can earn up to $20 per audio hour. Transcriptionists with legal and medical backgrounds earn more. Rev offers transcription, translation and captioning. As with the other companies, you need to pass an assessment test to get the job. As per the website the pay ranges from $0.40 to $0.65 per audio minute with average monthly earnings being $241. Payment is made through PayPal every week. This company offers transcription projects in many countries like Malaysia, India, Japan, Australia, Italy and more. After registering, you get to practice with two simple audio files and assess yourself. You get paid through PayPal. This is a British company that hires transcribers globally but you should be able to work according to UK office timings. You need to have a minimum typing speed of 70 wpm and at least 2 years of transcription experience. If they are currently hiring, you can go here to apply online. All the above companies hire transcribers from time to time. Please check the websites for the current openings. You can also find more transcribing jobs on Indeed. If you want to start your Transcription career, but don’t know how to, then take this course from Transcribe Anywhere. 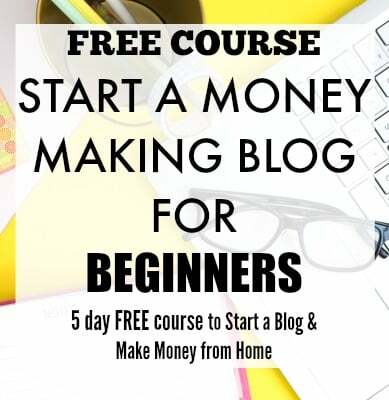 This is a comprehensive course which is very useful. I highly recommend it. They even have a Free course to see if this is something for you. If you want more jobs like this, please check Job Board. I update jobs almost every day. 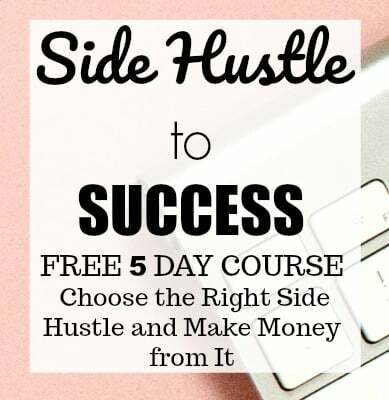 Let’s get hustling.